Professors: those people in the front of classrooms who are always telling you to “write this” or “take notes on that” or to “turn in an assignment” or “stop filming me, we’re not even in class. How did you even find me here? This is my home and these are my children, please leave me alone.” They’re all kinds of wacky and can range from the target of your exhaustion-induced hatred to a genuine mentor. Every once in a while, a professor can really stand out as someone who inspires you in a field or as a person. As all of your parents’ friends who don’t know you well enough to talk to about anything besides college will tell you, a good professor can make a class worthwhile, regardless of the subject material. This is what drives us to take classes like “Introduction to Russian Literature” or what motivates a math major to take an introductory psychology course. In recognition of the professors who have gone above and beyond this year, Sherman Ave is putting together its first ever Professor of the Year bracket. Using submissions from Northwestern students, CTECs, personal experience and a series of completely trivial and made up metrics, we will select thirty-two of Northwestern’s most outstanding professors. 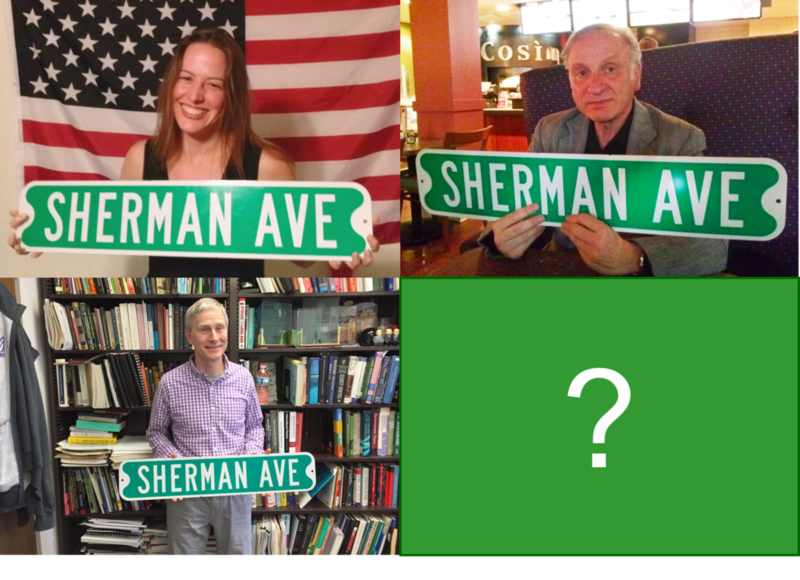 Professors will be matched up head-to-head until we’re left with one winner, the Sherman Ave Professor of the Year™. However, as each of us has only taken a few dozen classes in our time at Northwestern and has had only a few great professors, we can’t construct this bracket on our own without potentially leaving out some real gems. Hence, the poll below. So, if you’ve had a really great professor or two (ideally this year, but we won’t be too strict about it), give us their name, department and what class you took with them. If you’ve got the time, feel free to throw in some choice quotes or anecdotes describing what makes them so great. Loading... We did a distro bracket last year and it's still semi-relevant! Check it out!